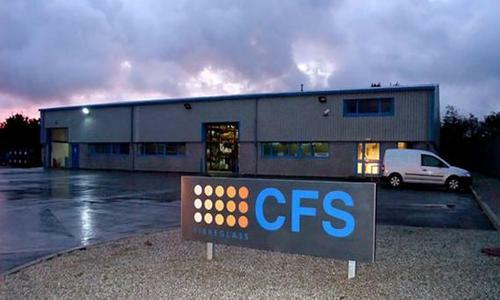 CFS can supply a wide range of fibreglass materials and supplies to any part of the UK and internationally. We offer professional advice based on our 40 years experience in the fibreglass industry. 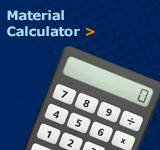 If you can't find what you need in our projects sections and methods, please contact us for some assistance. If you are having problems working out how much you actually need for your specific job, why not contact us and we would be very happy to give you a price and the know how. 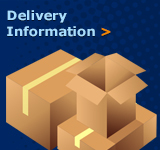 All of our supplies are first grade with quality guaranteed. 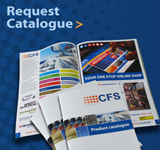 To view our entire range, please visit our online shop, or download our PDF price list (You will need Adobe Acrobat Reader). CFS is totally commited to serving you with the best choice of products at the lowest prices and outstanding customer service.